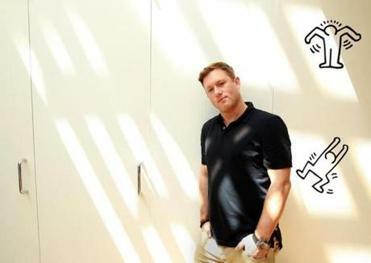 Greg Selkoe founded Karmaloop in Boston in 1999. 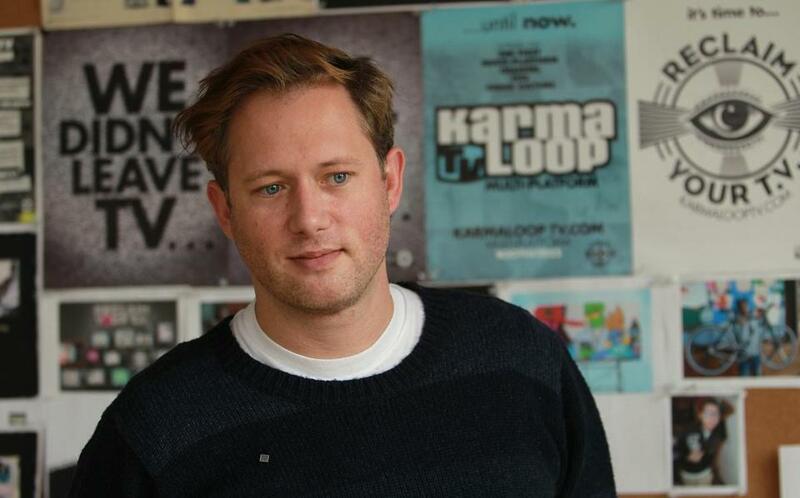 A California-based footwear and apparel company has confirmed it purchased local online retailer Karmaloop LLC, less than a year after the once-promising maker of street clothes emerged from bankruptcy protection. The two investment companies that bought Karmaloop out of bankruptcy in May 2015 for $13 million, Comvest Capital of West Palm Beach, Fla. and CapX Partners of Chicago, sold the maker of hip street clothes to Shiekh Shoes. Terms of the deal were not disclosed. Shiekh (pronounced chic) Shoes, through a public relations firm, declined to comment further. The privately-owned company was started by Shiekh Ellahi in 1991. Based in Ontario, Calif., it has 136 stores in 10 states, primarily on the West Coast, and online at shiekhshoes.com. Karmaloop was started by Greg Selkoe in his parents’ Jamaica Plain basement in 1999 and quickly grew it on sales of urban chic fashion. The company’s flashy side included customers such as pop singer Pharrell Williams and parties at clubs in New York and Las Vegas. A year after the Boston streetwear company filed for bankruptcy protection, founder Greg Selkoe is struggling to move on. But after a series of poor business decisions and shrinking sales, the company filed for bankruptcy in March 2015 with $100 million in debt. He was removed as chief executive last year. The clothing entrepreneur is locked in a fight with Comvest, which is suing Selkoe to recover $5 million. Katheleen Conti can be reached at kconti@globe.com. Follow her on Twitter @GlobeKConti. Megan Woolhouse can be reached at megan.woolhouse@globe.com. Follow her on Twitter @megwoolhouse.